Is Mackay the best placed town for growth in Queensland? Mackay could be the town best placed for growth on the Queensland coast, given its unique high capacity infrastructure following the last mining boom. Mackay Regional Council director of development services Gerard Carlyon spoke on behalf of council at a public hearing into the state government's 'Strong and Sustainable Resource Communities Bill', yesterday. Mr Carlyon explained that by bringing more drive in, drive out miners to Mackay, the town could kick start its incredible growth potential. The Mackay council has recently invested in sewerage, water and road networks, that are designed to operate at a much higher capacity than what the town currently experiences. He says "That's why we've got the short term budget challenges, in terms of we're not getting returns on those assets. But we've got long term opportunity because we can grow without having to make big investments". While most other towns may have to upgrade these bedrock services, if another 10,000 people moved to Mackay tomorrow, the town would already have the capacity and the means to sustain them. That's why it is "the simplest and easiest" place to make investments along the Queensland coast - and the numbers don't lie! At the time of writing, Shoal Point is the second highest ranked growth suburb in Queensland, with a fantastic annual growth of 19.6%, and a median price of $477,000. With the Royal Sands land estate situated at the heart of Shoal Point, there has never been a better time to invest up north. 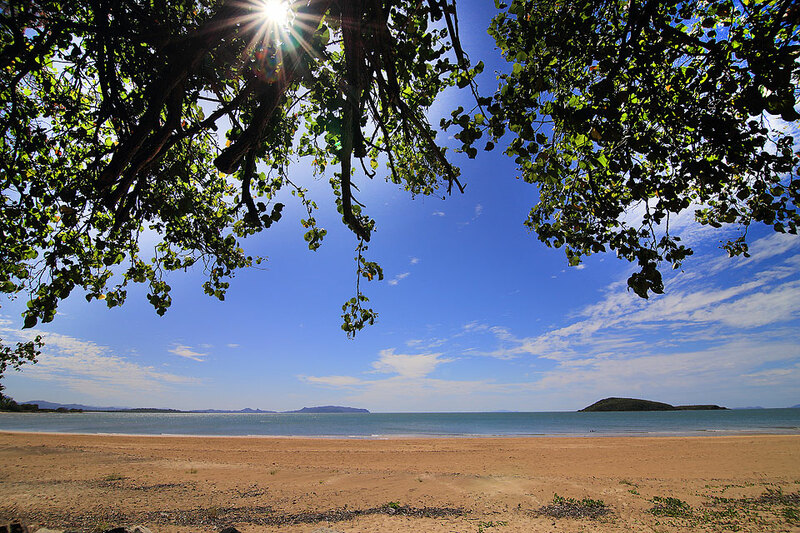 The Royal Sands estate is a master-planned seaside neighbourhood that integrates beautifully into the natural surrounds, with a tropical haven with natural park lands on one side, and sunny stretches of beach on the other. You'll feel like you're a world away, but with major shopping centres, medical precincts, schools, and the Mackay Precinct only minutes away, you'll never be left wanting. So what are you waiting for? Royal Sands is Mackay's favourite new land estate offering you a once in a life time opportunity to have the sea change you've always dreamed of.